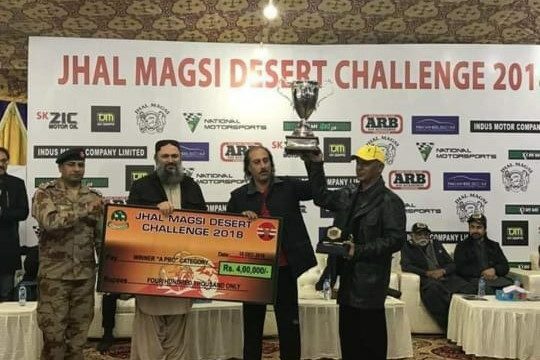 Mir Nadir Magsi, once again, defended champion’s title in the thrilling Jhal Magsi Challenge 2018 in Prepared Category A, by completing the track in 2:06:00. In Prepared B, Zain Mehmood won, coming in at 2:17:51. For Prepared C, Shiraz Qureshi won the round at 2:33:48, and Zafar Baloch at 2:48:33 stood first in Prepared Category D.
*These results have been taken from RASE website. This time the race went smoothly with no mishaps reported. The final race day was followed by the Prize Ceremony, where CM Balochistan Jam Kamal Khan was present at the event as the chief guest. 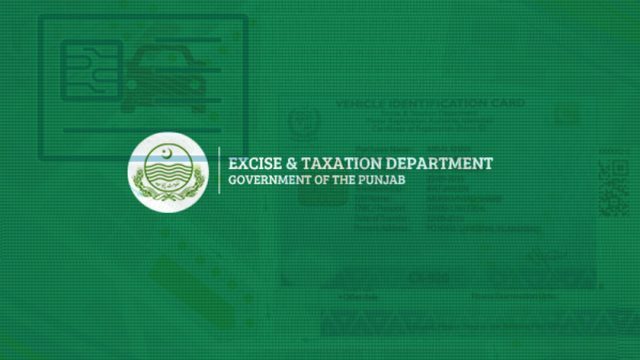 PakWheels.com feels proud to be the Digital Media Partner of the event. With its aggressive look, Jhal Magsi desert is considered to have one of the best racing tracks in the whole country. From the muddy terrain to gravel and waterbed, Jhal Magsi gives a thrilling experience of rally driving. 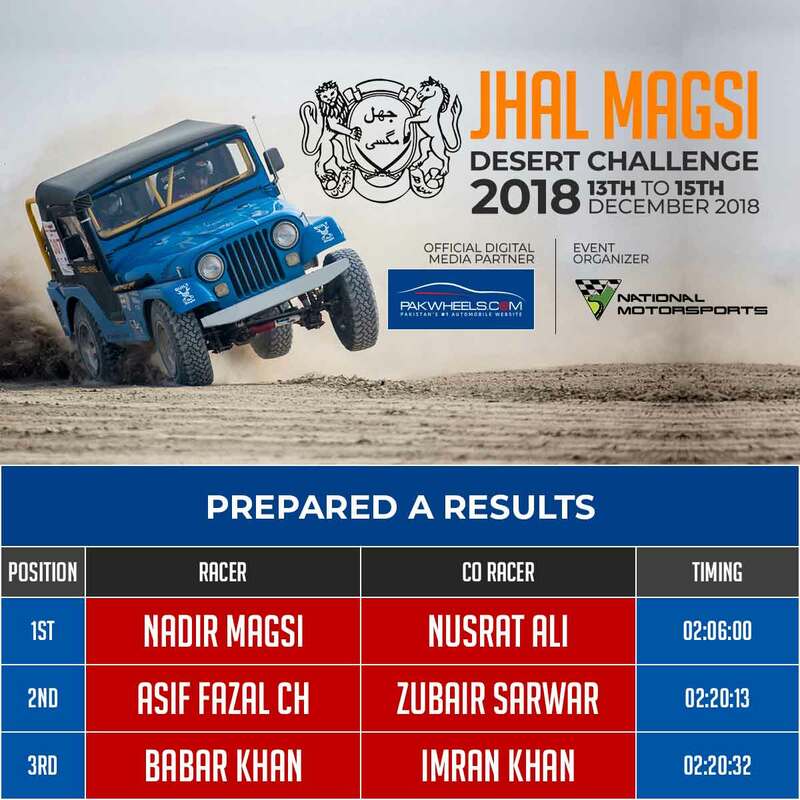 Started back in 2005, this was the 14th Jhal Magsi challenge. The Jhal Magsi Desert Challenge has evolved greatly with renowned racers taking part in it every year. It is one of the most sought-after racing experiences, where vehicles get checked thoroughly, and after meeting certain criteria, the drivers get a chance to participate. Moreover, there is a complete medical facility deployed all over the track to ensure timely medical assistance in case of injuries.